As most — if not all — IT organizations know, managing Apple operating system (OS) upgrades is often easier said than done, especially when factoring in the speed at which Apple users like to upgrade. Now for the good news. 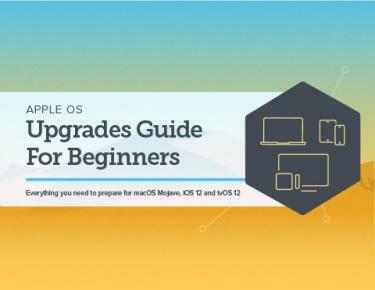 We’ve been doing this for 15+ years and are here to provide step-by-step guidance for successful Apple upgrades — regardless if it’s your first, fifth or 15th OS season.